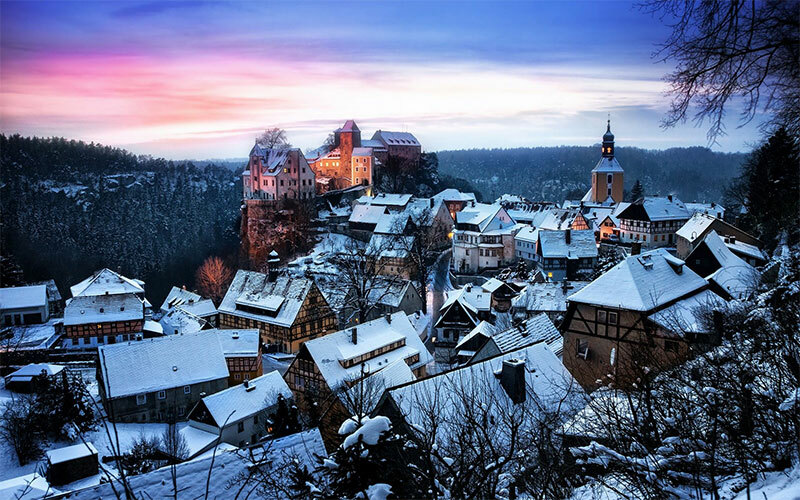 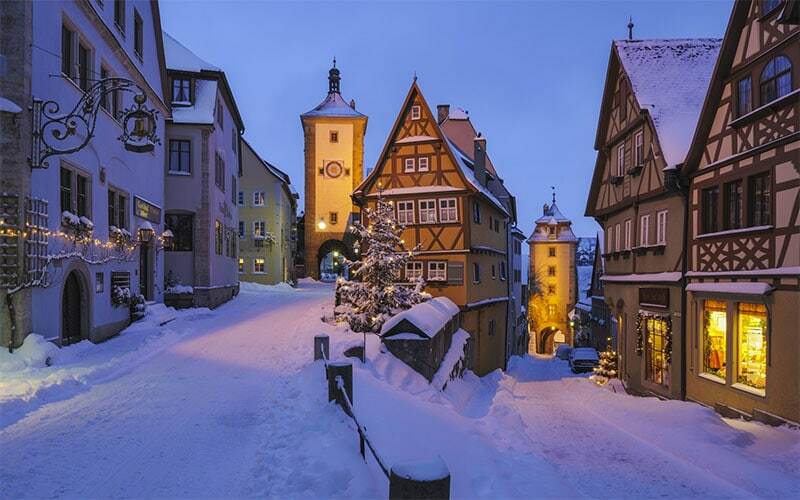 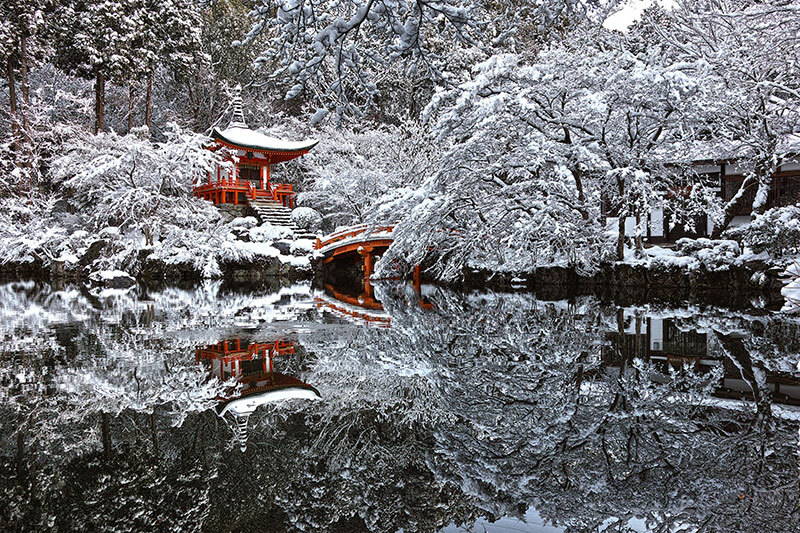 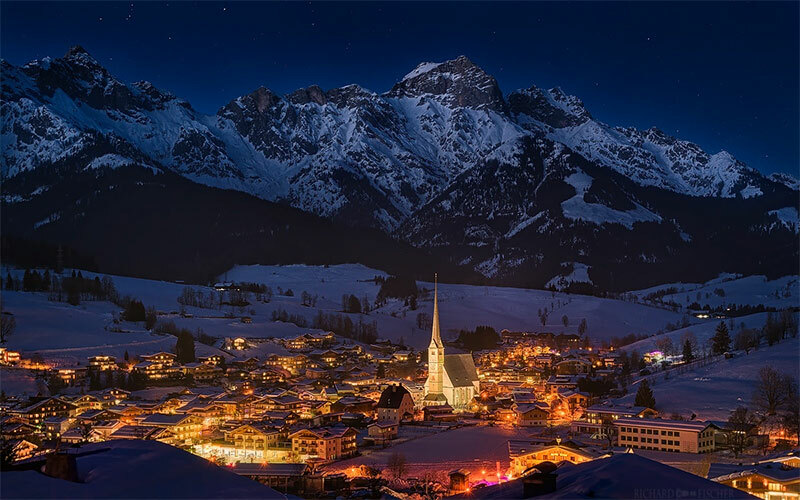 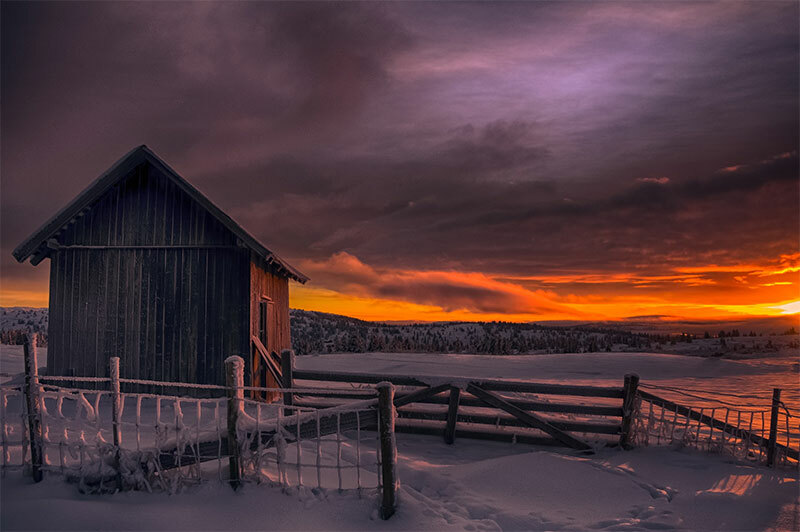 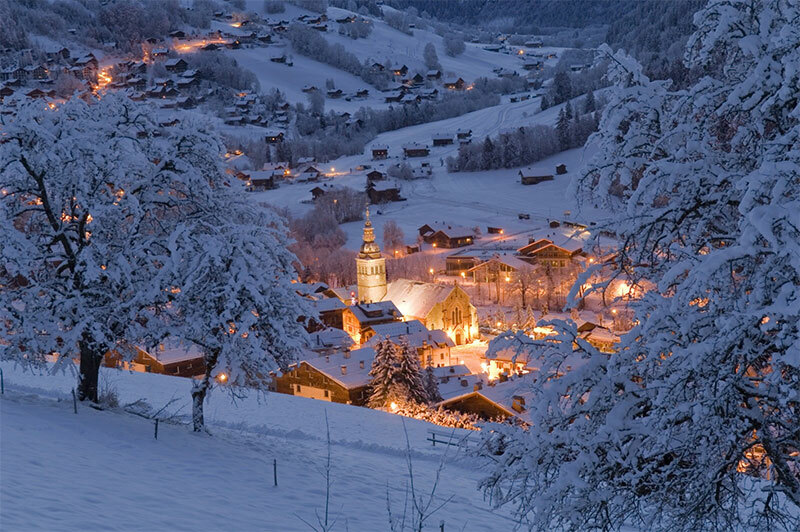 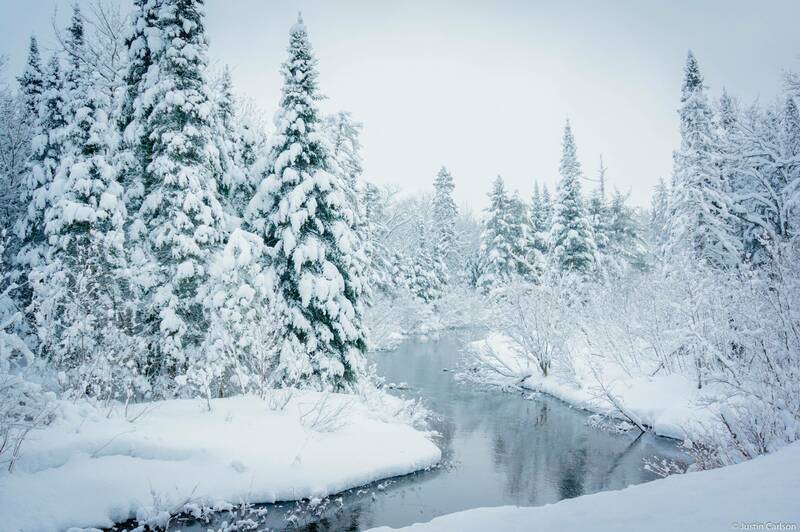 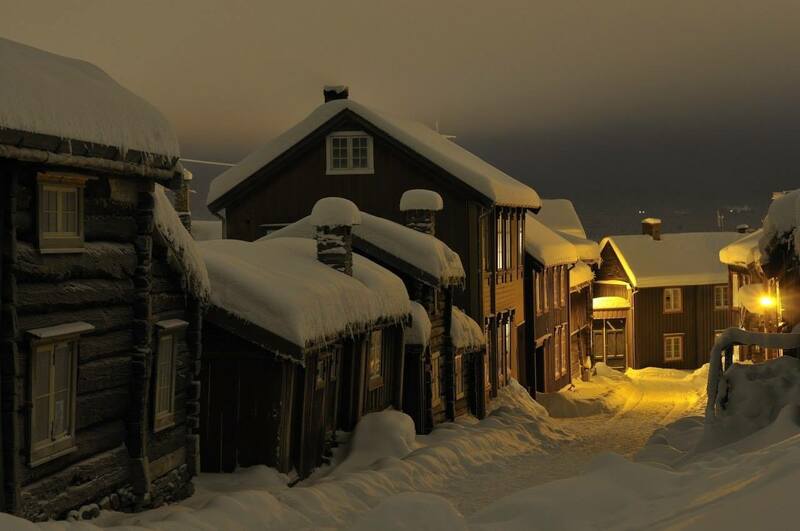 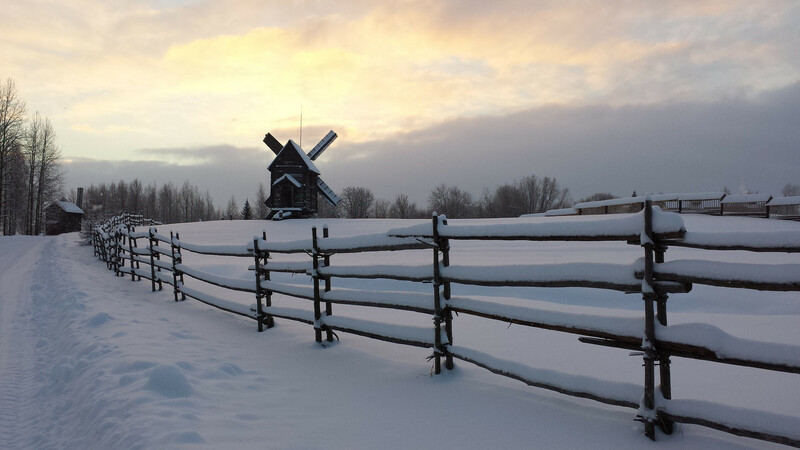 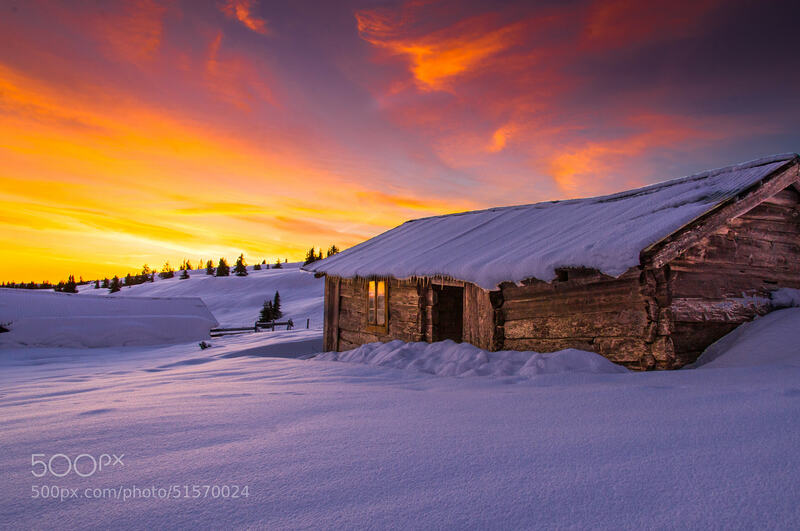 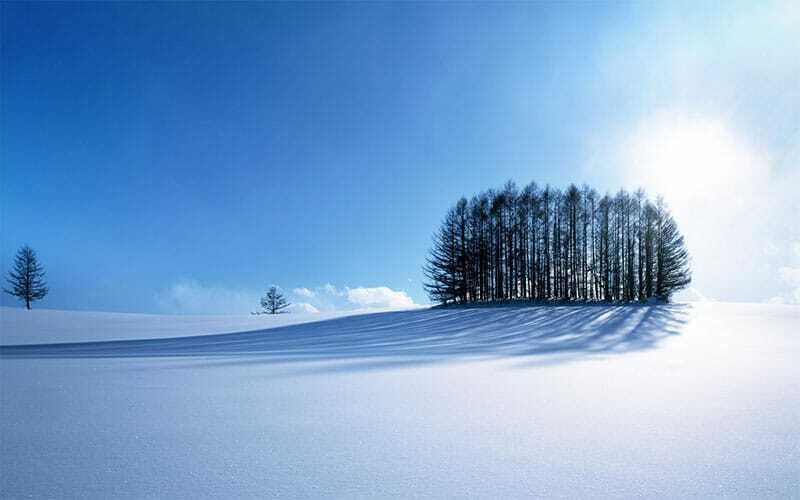 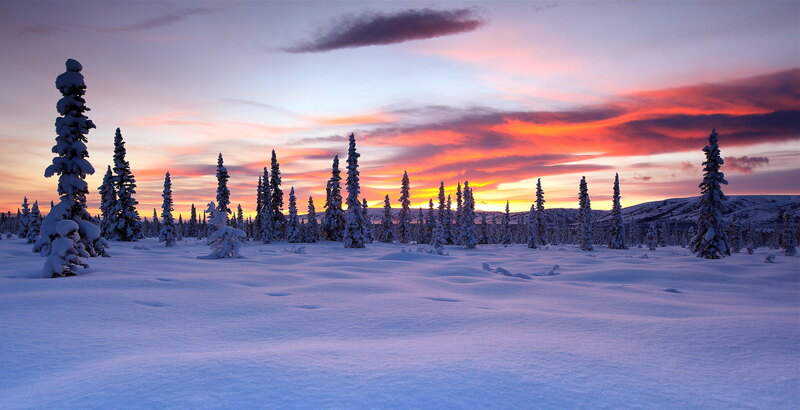 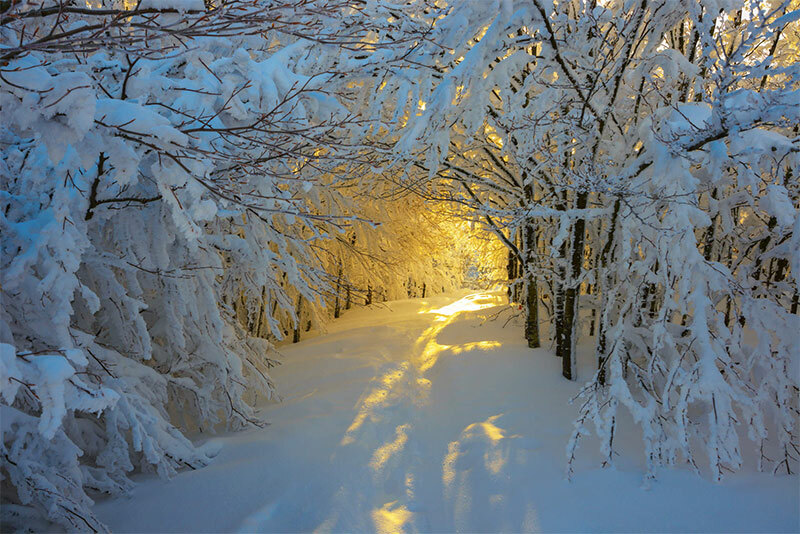 24 Magical Winter Scenes Made Me Believe In Fairy Tales. 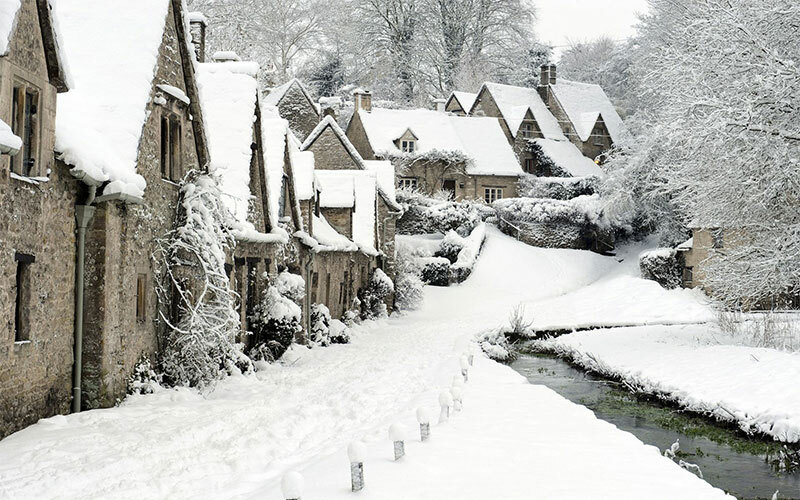 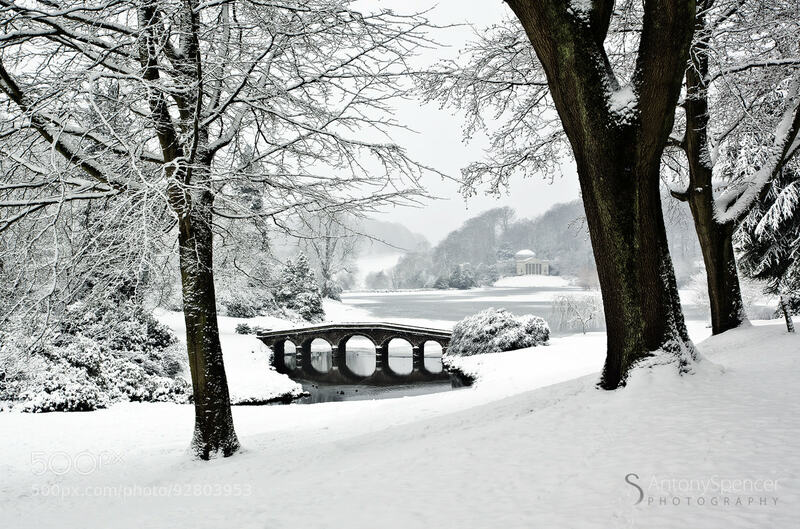 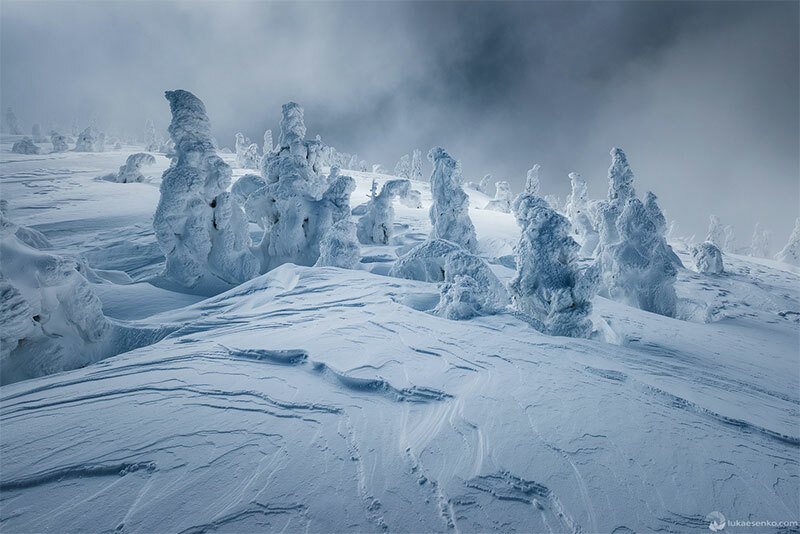 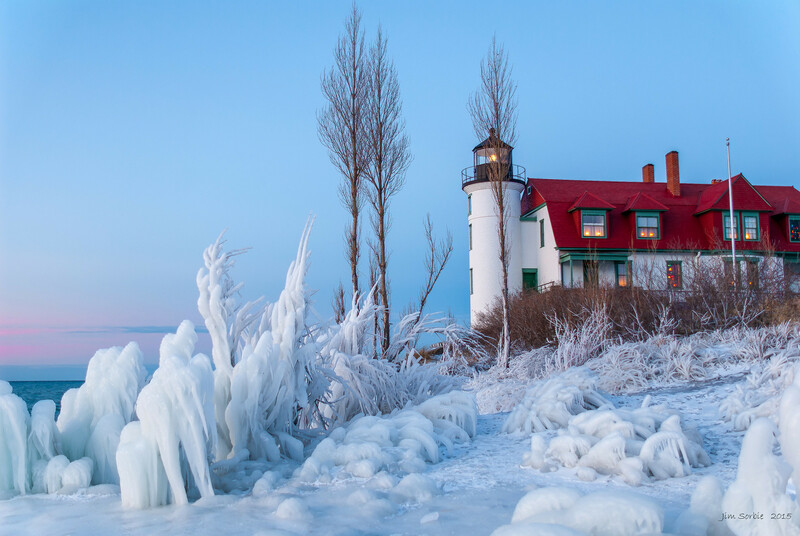 And I guarantee this stunning collection of photographs picturing frozen winter scenes and landscapes will have you believing in fairy tales too. 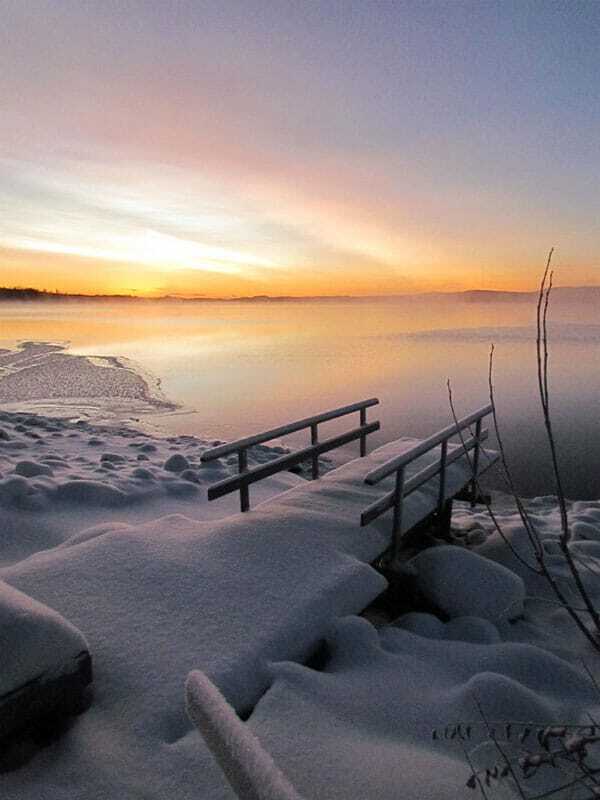 Lake Storuman, Sweden at sunrise. 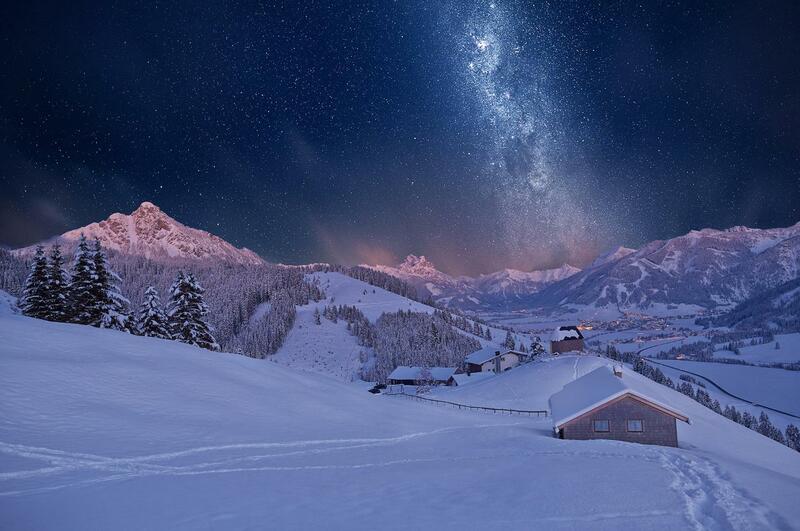 Struška range, Karavanke Alps, Slovenia. 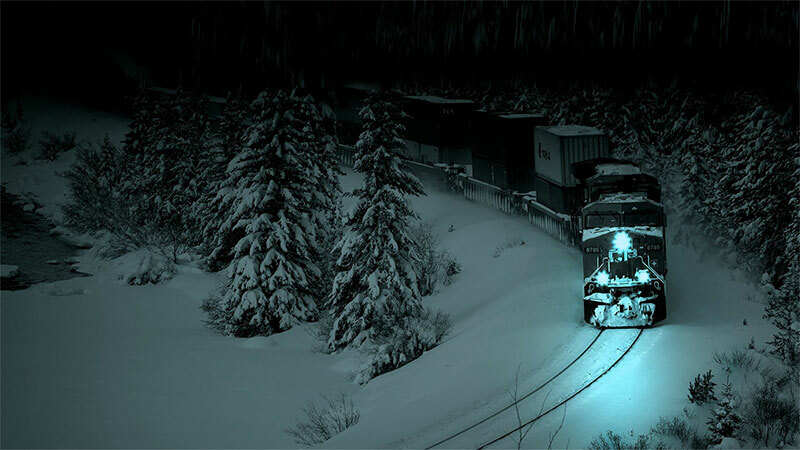 Train on a snowy winter’s night. 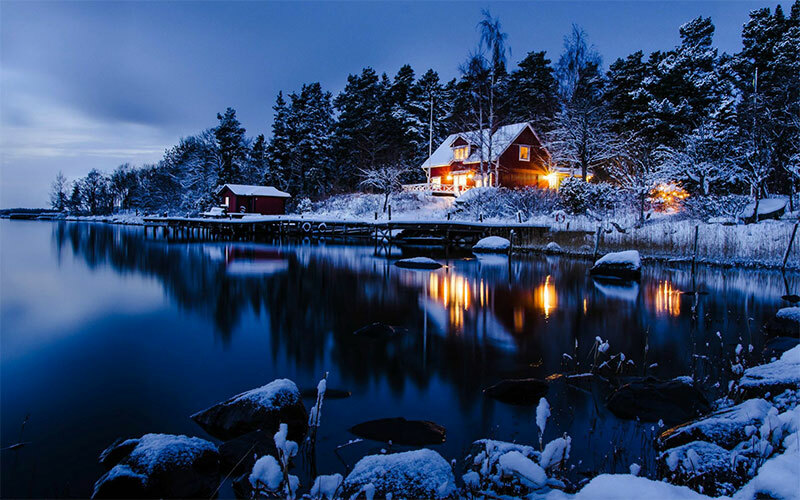 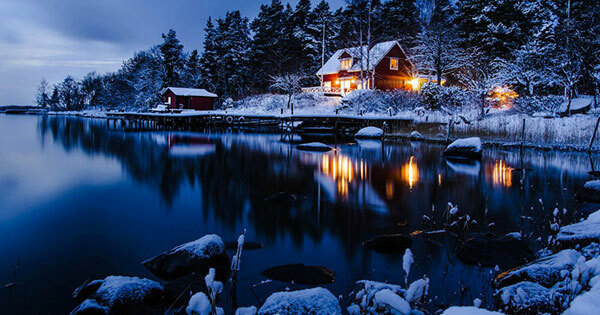 Snowy house by the lake. 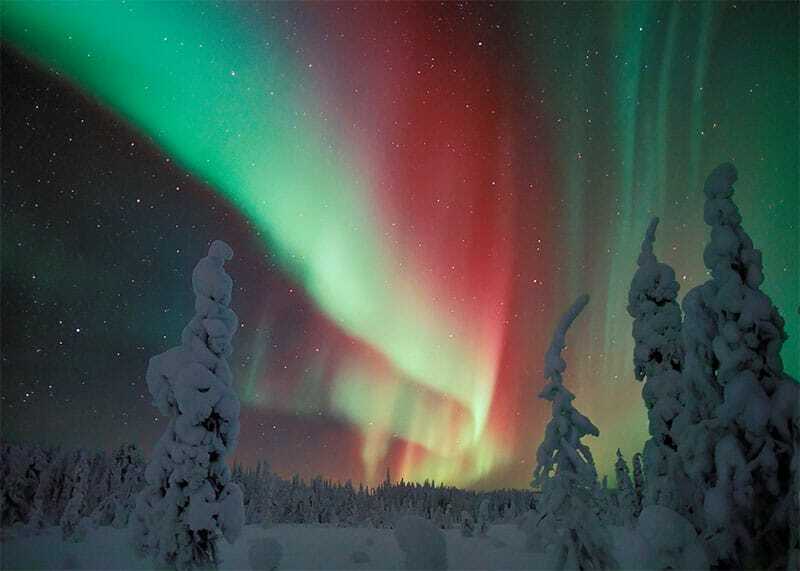 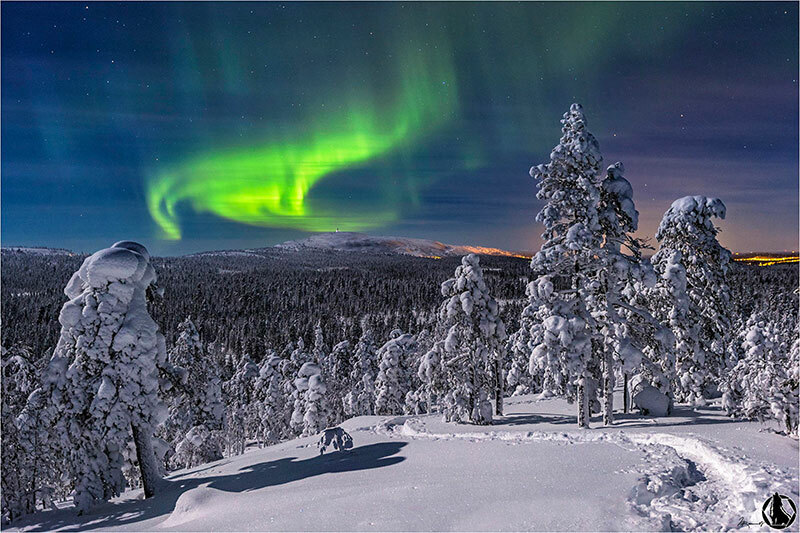 Aurora Borealis over the forest of the Pyhae Luosto National Park, Finland. 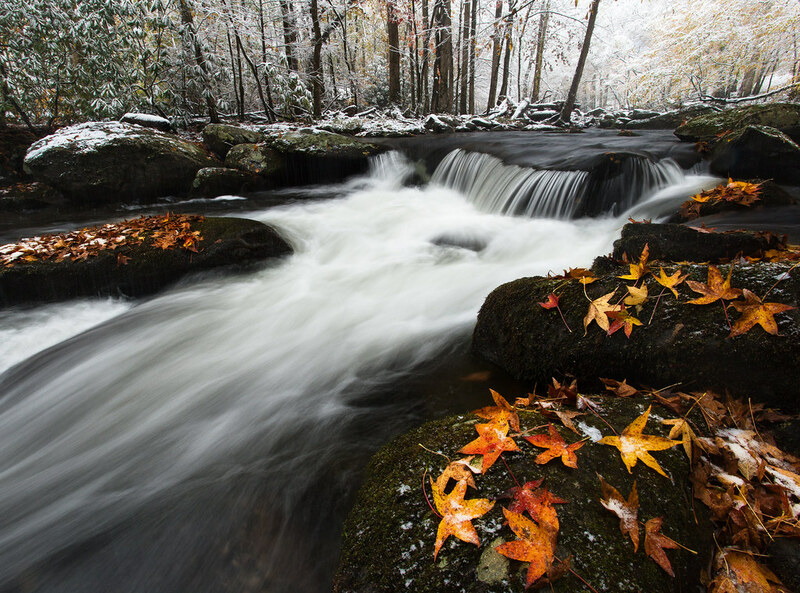 48 Photos Capture Moments of Natural Wonder from our Beautiful Planet.